Stop by our dealership and discover our great offers at Country Hills Hyundai. 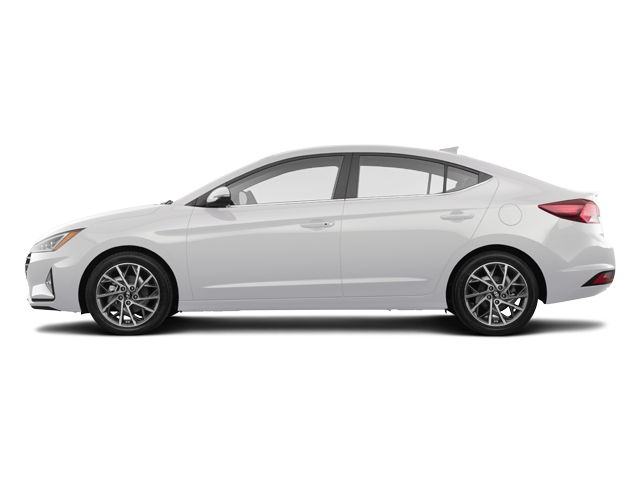 Check out this amazing new Hyundai Elantra Sedan 2019 near Calgary. This Polar model has logged 4 km. You can buy this Hyundai Elantra Sedan 2019 at a great price of $26094. It's a Sedan with 4 doors, Automatic transmission and Front wheel drive. This Hyundai Elantra Sedan 2019 is powered by a 2000cc engine that runs on Unleaded fuel. If you'd like to learn more about this new Hyundai Elantra Sedan 2019 for sale in Calgary, don't hesitate to contact us by phone at 403 984-9696. Our 2019 Hyundai Elantra Luxury Sedan displayed in Polar White will make your daily commute enjoyable! Powered by an innovative 2.0 Litre 4 Cylinder that offers 174hp while perfectly paired with a 6 Speed Shiftronic Automatic transmission. An ideal balance of power and comfort our Front Wheel Drive sedan helps you score near 6.4 L/100km on the highway with the kind of smooth acceleration you dream about! Improved aerodynamics and our signature grille make this sleek Elantra Luxury practically irresistible. Step into the Luxury cabin to find generous head and legroom for all passengers; enough to classify our Elantra as midsize rather than compact. Designed with your needs in mind it has everything perfectly in place and is incredibly comfortable. Youll appreciate push-button ignition a sunroof heated front seats a heated leather steering wheel Bluetooth hands-free phone system a touchscreen display with Android Auto and other top-shelf amenities. Our Hyundai Elantra also rewards you with peace of mind thanks to its Superstructure high strength steel side impact beams rearview camera blind spot detection airbags ABS and a vehicle stability management system. Safe stylish and efficient our Elantra certainly stands out and is an intelligent choice for you! Print this page and call us Now... We Know You Will Enjoy Your Test Drive Towards Ownership! Hello, I found this ad on Auto123.com. Could you please provide me with more information on the Hyundai Elantra Sedan 2019. Thank you!